We should always have this item on the shelf ready to be dispatched. If for any reason we do run out, it should not take more than 2 Days for us to get more stock. This flat blade wiper is a specific fit designed to be used on the vehicles we have listed, but only when they came with flat blades as standard. 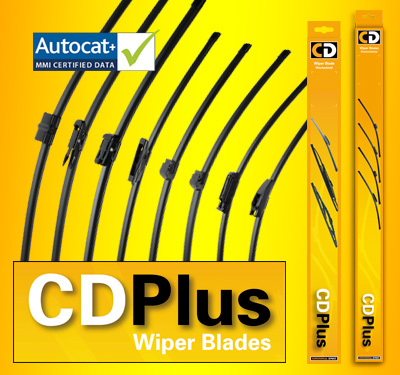 If your car was not fitted with flat blades as standard the adapter and wiper arm style may be different, in this case please check out our range of Retro Fit Flat Wiper Blades to find the correct parts. Please check the diagram to make sure that the adapter type is correct for the wiper arm style on your car.